The video was directed by Thomas Kirk who has previously worked with Muse amongst others. “Save Me Now” was released as a single last month and is lifted from Idol’s most recent album Kings & Queens Of The Underground. 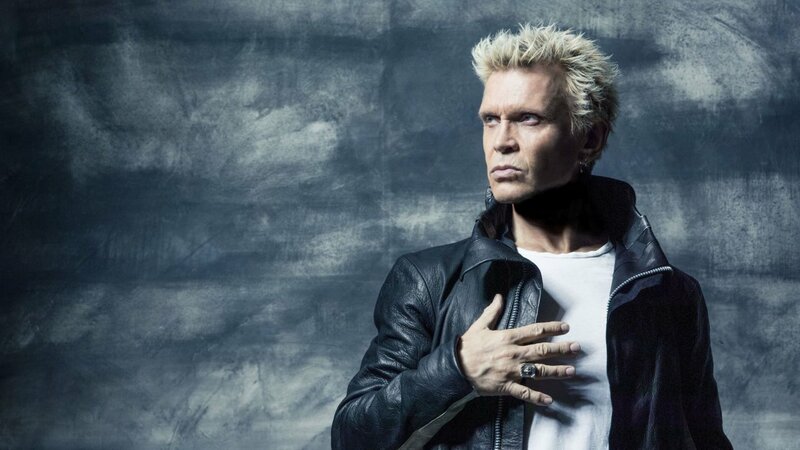 Billy Idol is currently on tour throughout the US and Europe and will return to the UK for a set at this year’s Download festival in June.